In 2019, we can't help but rejoice in the Lord. God has been so gracious to our church in 2018. He rewards faithfulness. We had a wonderful year in focusing on being "Sold Out" in our life for the Glory of God. However, even in being "Sold Out," our walk can become routine and heartless. Join us in 2019 as we focus on our "First Love." We are an Independent Fundamental Baptist church that preaches the truth with love. We would like to thank you personally for visiting our website, and we hope you take some time to look around. 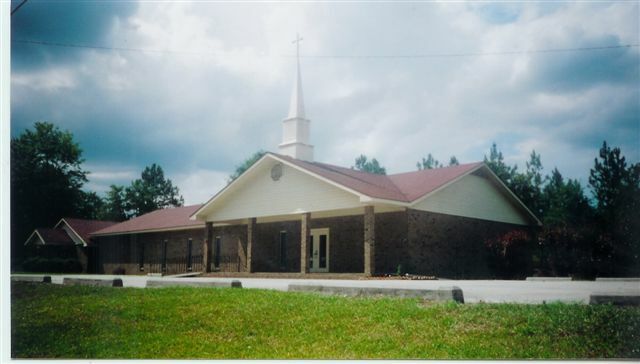 Channel: Northside Baptist Church Pembroke. It would be a tremendous encouragement to us if you sign our guestbook so we can have a record of your visit. Feel free to let us know how we could make our site better. Please share us with your friends we would love to here from them too. And while you are here be sure to start out every day with our interactive Daily Devotional.